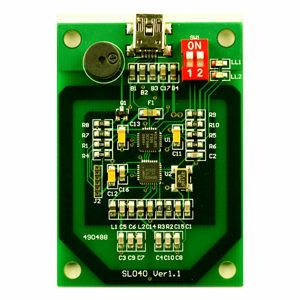 The MIFARE DESFire® EV1 contactless smart card is based on NXP MF3 IC D41, which is connected to a coil with a few turns and then embedded into a standard ISO smart card. The transport protocol complies with part ISO 14443-4. DESFire® supports ISO7816-4 compliant APDU message structure as well. 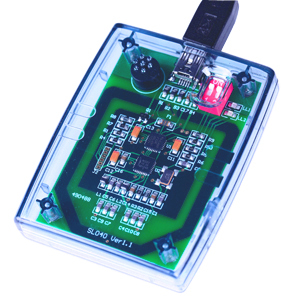 It is contactless transmission of data and energy, no battery is needed. 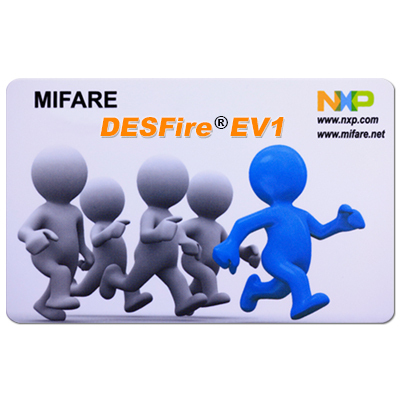 MIFARE DESFire® EV1 is an upgrade to DESFire®, has higher level of security. 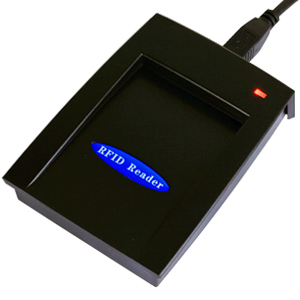 MIFARE DESFire® EV1 achieves using a 3DES hardware cryptographic engine for enciphering transmission data. 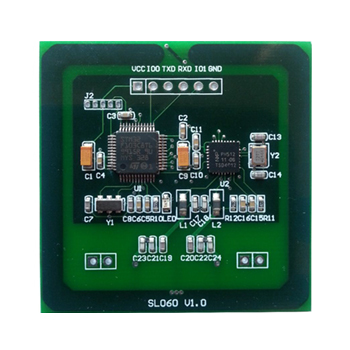 card can hold up to 28 different applications and 32 files per application. 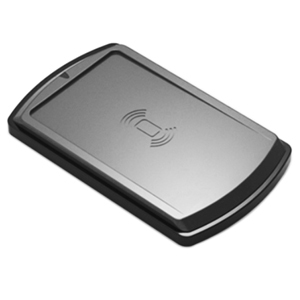 The size of each file is defined at the moment of its creation, making MIFARE DESFire® EV1 a truly flexible and convenient product. Cardholders can experience convenient contactless ticketing while also having the possibility to use the same device for related applications such as payment at vending machines, access control or event ticketing.